Providing compassionate, professional, expert counseling and Community based services in Central Ohio for over 40 years. Click here for a list of local contacts with phone numbers. If you or a loved one needs help and support, contact Syntero to make an appointment. Syntero offers career opportunities for medical professionals, licensed professionals, as well as support and administrative staff. We offer competitive compensation and benefits packages. Join the Syntero staff and make a difference in the lives of those who need you. Our Careers page is your best source for current openings. Your gift to Syntero helps ensure that quality mental health and substance use disorder services are available to those who need it most. There are many ways to help, and every gift is important to us. Donate to Syntero. Syntero works with behavioral healthcare professionals throughout our area to ensure all people have access to the resources they need. We collaborate with many organizations, and are always looking for new ways to serve our communities. Let's talk! To refer a client to Syntero click here. Providing compassionate, expert counseling and community based services in central Ohio for over 40 Years. Our number one goal is to create a welcoming, comfortable and safe environment where individuals and families can receive treatment, prevention and/or supportive services that result in positive, life changing outcomes. 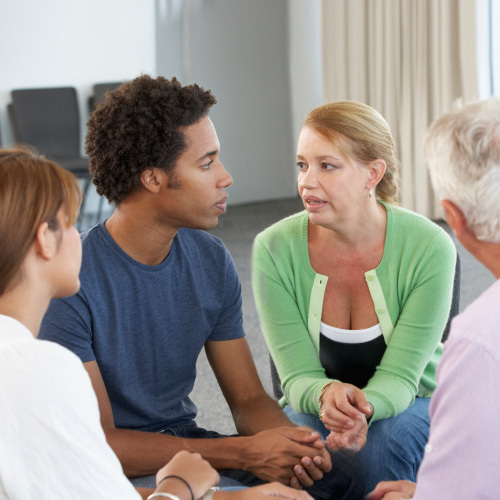 Syntero offers a comprehensive range of behavioral health care services to meet the needs of you and your family. Syntero: Treating YOU with Dignity and Respect.